I have been waiting for this car ever since the original four door saloon car was announced two years back. 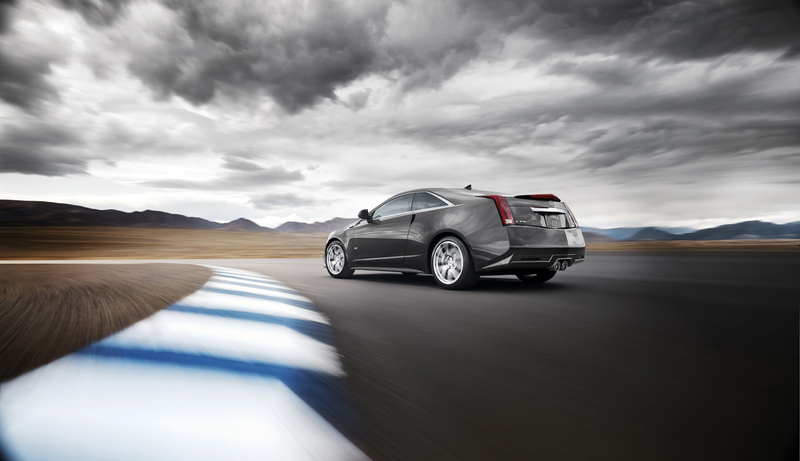 The specs on the sedan are staggering, and have been rated higher than its german counterparts.The Cadillac CTS-V Coupe produces over 556 horsepower, from a 6.2L V8 engine- while putting the power through a six speed manual or automatic gearbox with paddle shift control. Standard equipment includes Brembo brakes, and magnetic ride control suspension. The greatest part of this car, is that the word “concept” was never mentioned, and you could expect to see it hit showrooms this Summer. 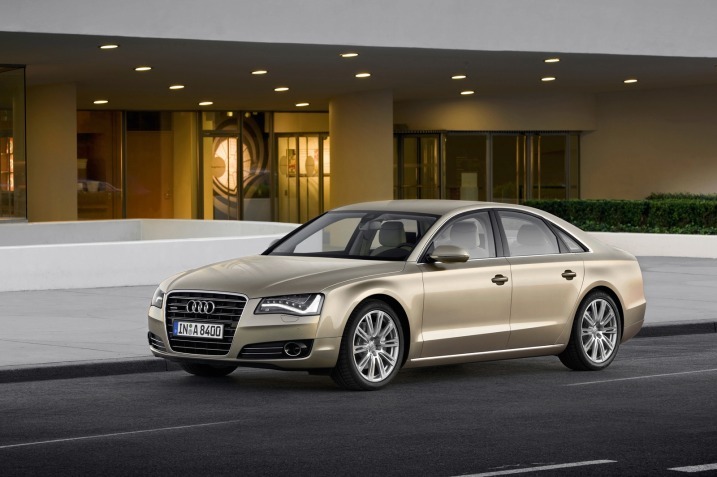 The 2011 Audi A8 is a technological masterpiece. It is the first car with Google Maps, Handwriting recognition, and all LED headlamps and taillights. There are a bunch of new engine options, from a full fledged V8, all the way down the a Hybrid and TDI clean diesel option- though it has not officially been announced as to what engine options the United States will receive once the A8 goes on sale this Summer. I will post video demonstrations of the technology once they become available. Our Car Tech feature is designed to help you learn the features and benefits of the technology in your car. Maybe you didn’t know it existed, or how to operate it to its full potential. Our first post of the Car Tech series will demonstrate how easy it is to use your Bluetooth handsfree phone with your Audi. Audi | MMI Navigation plus Telephony from tisch13 on Vimeo. Selectblogger is here to help! If you have any comments, concerns, questions, or suggestions, please never hesitate to leave a comment.